J. practices in the firm's general litigation group, focusing on real property, title insurance, securities, and financial services litigation. J. is a member of the ABA TIPS Revenue Enhancement Committee and is the past Chair for the ABA Trial Insurance Litigation Committee. J. represents a variety of financial servicers and title insurance companies in coverage and real property disputes throughout the Southeast. 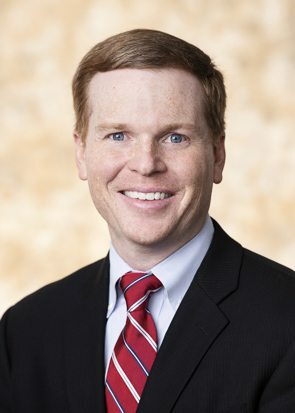 His experience includes both trial and appellate matters involving security instruments and/or vesting deeds reformation, as well as priority disputes, access issue, missing interests, and boundary line litigation.